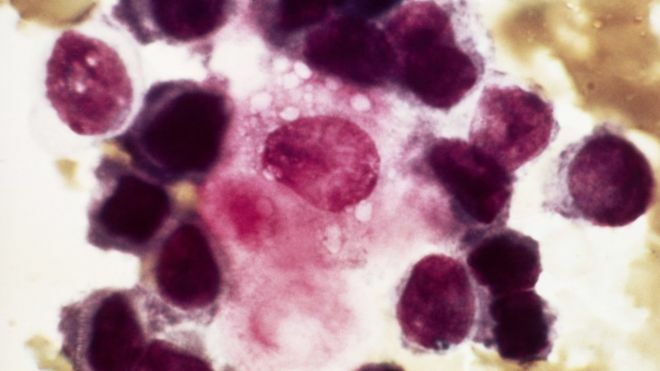 A research team from the Wellcome Trust Sanger Institute in Cambridge found that cancers that return were more likely to contain certain genes or combinations of genes. Targeting these genes with early treatments could be key, they said. The study is being presented at the European Cancer Congress in Vienna. In around one in five people with breast cancer, the disease will return – either to the same place as the original tumour or another part of the body. Dr Lucy Yates, clinical research oncologist from the Sanger Institute in Cambridge, and her colleagues analysed data from the tumours of 1,000 breast cancer patients including 161 people whose cancer had recurred or spread. When comparing primary and secondary tumours, they found noticeable genetic differences and several of the mutations present in the secondary cancers were relatively uncommon in cancers diagnosed for the first time. ← Do you know the facts about fats?